Regardless of where you go, you will find a warm and inviting atmosphere in which to expand and explore your Jewish life. It is our mission to create the opportunity and environment for everyone to participate in Jewish life. We welcome your interest in becoming a member of our congregation, and invite you to join us and become part of our family as we worship, learn, share mitzvot and celebrate life together. CLICK HERE to access our Membership Forms. We encourage all members of the Congregation to take an active part in Temple life. We invite you to get involved in one or more of the following activities. The list of opportunities is always growing; here are a few areas where assistance is always appreciated! Several times each month, mailings are sent to members from the congregation. Occasionally other assistance is required. Volunteers are always welcome in the office to help with preparation. To help, call Nic Frantela at (310) 652-7354 x222 or email nfrantela@tbala.org. We want to make certain that all who enter our doors on Shabbat, Festivals and High Holidays are warmly welcomed. A corps of Greeters perform this service, and we encourage all members to participate in this mitzvah once or more during the year. To volunteer, contact Ariana at ashane@tbala.org. 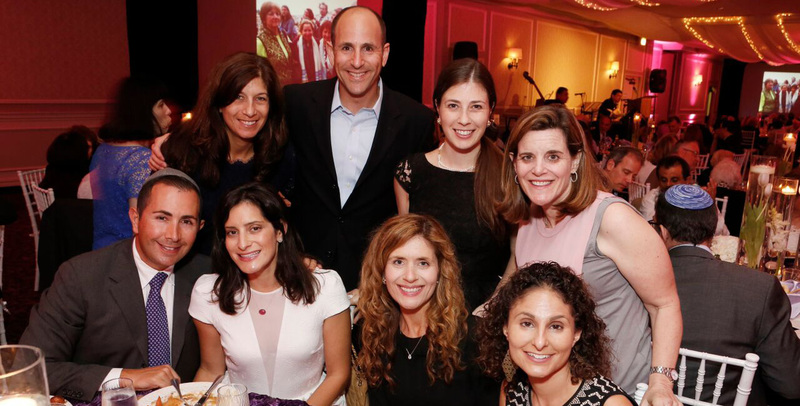 TBA has a number of committees working toward Tikkun Olam & Social Justice. Choose a cause that is meaningful to you and join us! YABA provides opportunities for young adults in their 20s & 30s to socialize, learn, and celebrate Jewish holidays with new and familiar faces. Check back here soon for the next YABA event! Our Men's Society presents a unique and timely opportunity to generate new friendships, rekindle old ones, deepen existing friendships and to develop an exciting, rewarding and very special Jewish Community among other MEN in our shul. We provide fun and dynamic social, athletic and tikkun olam opportunities to come together by combining non shul based activities, with a Jewish component.